Uzwil, February 8, 2018 – 2017 was a successful year for the Bühler Group. Bühler organically increased its order intake by 10% to CHF 2.8 billion, its turnover by 9% to CHF 2.7 billion, and its EBIT by 18% to CHF 205 million (EBIT margin: 7.7%). As of year-end, its order backlog amounted to CHF 1.7 billion (+9%). “Our innovation power provides the basis for this positive development of our organization,” says Bühler CEO Stefan Scheiber. These results mirror Bühler’s positioning as a provider of integrated process solutions for sustainable mobility and healthy food. “In 2017, this clear focus has enabled us to continue to expand our technology and market positions and to further increase our competitiveness,” says Scheiber. The same also applies for the acquisition of the Austrian Haas Group, which now allows Bühler to also occupy a leading position in the consumer foods market. 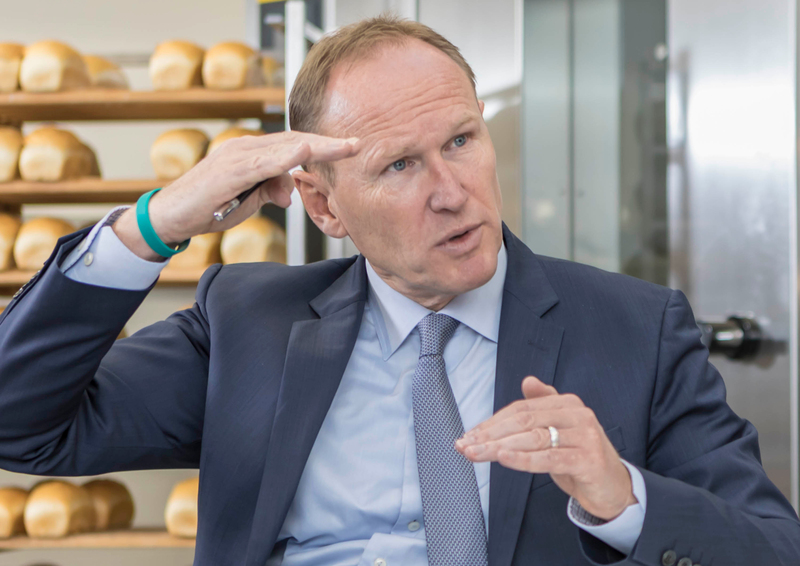 “We have increased our dynamism perceptibly and face the new fiscal year with confidence, not least thanks to our high order backlog,” continues Scheiber. Both Bühler businesses contributed to this strong growth. Grains & Food increased its order intake and turnover by 7% to CHF 2.1 billion and CHF 2.0 billion, respectively. Advanced Materials boosted its order intake by 21% to CHF 672 million and its turnover by 19% to CHF 640 million. Growth was also strong in the service business and the business for single machines, which together now account for 32% of total turnover. Market share gains were achieved in particular by milling, feed, optical sorting, aluminum die casting, and optical coatings. In regional terms, order intake growth was especially pronounced in the Middle East & Africa (+48%) and Asia (+18%). This operating performance further strengthened the already very sound financial position of Bühler. Net profit surged by 22% to CHF 174 million, representing a net profit margin of 6.5% (previous year: 5.9%). 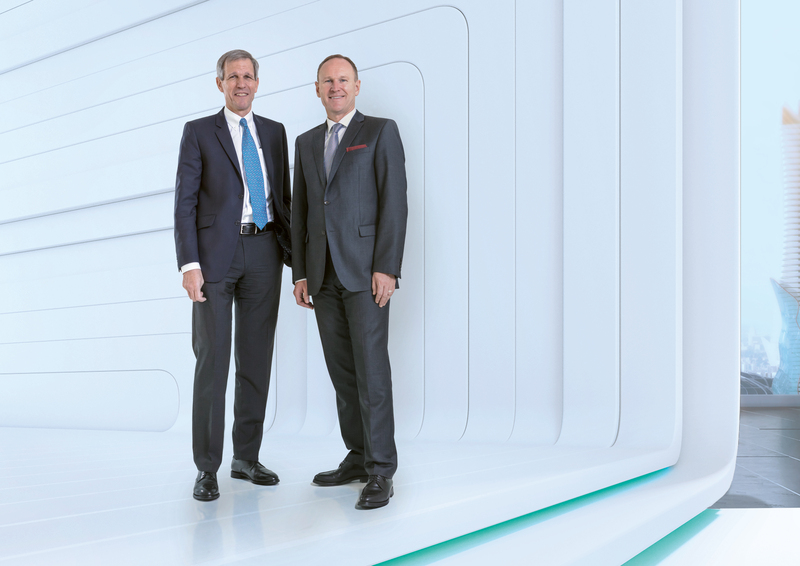 Significantly higher capital investments of CHF 100 million (+41%) – among other things in the modernization and expansion of the global production network – lay the ground for Bühler's future profitable business development. Despite the issue of a corporate bond, the equity ratio remained at a high level of 45% (previous year: 47%), and the return on net operating assets (RONOA) rose to 21% (previous year: 19%). “In order to safeguard our entrepreneurial flexibility and to use the current beneficial conditions in the financial markets, we decided to launch a corporate bond on the capital market,” says CFO Andreas Herzog. The acquisition of the Austrian Haas Group, announced in 2017, was a highlight in the past fiscal year. The closing of the transaction took place in early 2018. Haas is the global leader in the manufacturing of plants and equipment for making wafers, waffles, cakes, and cookies, with over 1,750 employees and turnover of around EUR 300 million. The machinery and solutions of the two companies supplement each other excellently. This step opens up great perspectives for Bühler and Haas alike. Both organizations together hold a leading position in the consumer foods market and can offer customers integrated, sustainable, single-source solutions along the entire value chain. The starting point for these sustainable process solutions are the leading technologies that Bühler develops on the basis of a unique collaborative innovation model. 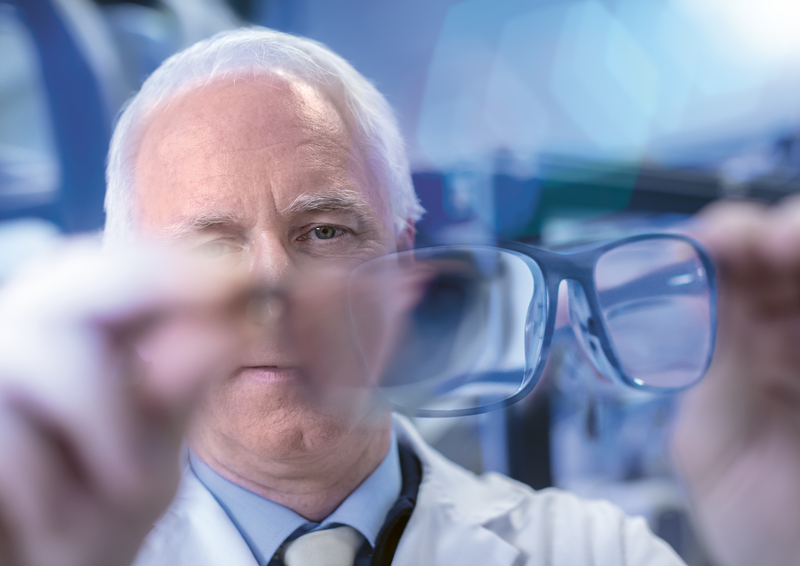 In 2017, Bühler once again increased its investments in research and development (R&D) by 10% to CHF 119 million (about 4.5% of total turnover) and launched over 50 innovative technologies and products. One special focus was on the development of new digital services and business models, of which several have now been rolled out. The significance of innovative solutions is exemplified by the market launch of a new process for manufacturing battery slurry – a key component for manufacturing lithium-ion batteries. 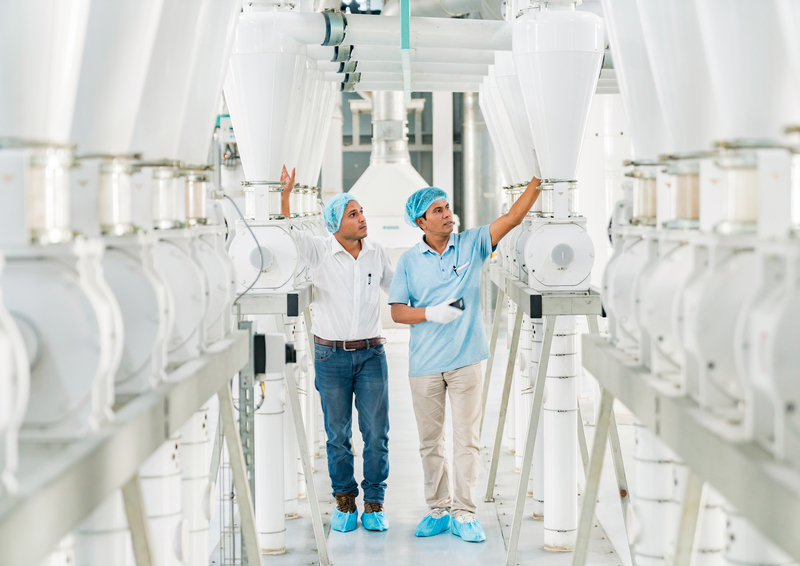 Bühler’s continuous mixing process is unique in the industry: raw materials dosing, premixing, kneading, fine dispersing, and degassing are accomplished in a single unit. This novel technology improves the quality and performance of batteries and allows a new battery generation to be rolled out which has a considerably higher energy density. 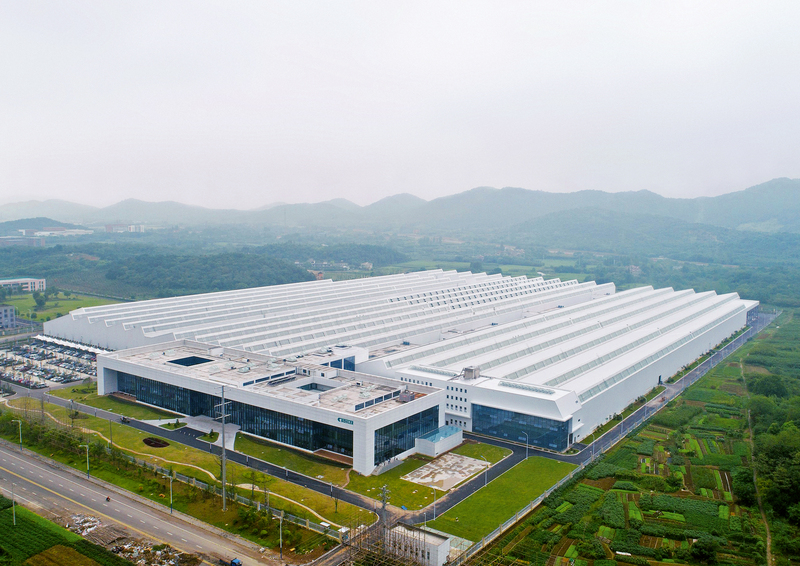 After years of joint development efforts, the first ten industrial-scale production lines went on stream in 2017 at the Chinese battery manufacturer Lishen. Additional orders are in the pipeline. Bühler also further expanded its global production network. The focus here was on the opening of the new factory in Changzhou, China, and the modernization of the Swiss manufacturing sites. The new factory in Changzhou went into service in September 2017 and serves as a global manufacturing and R&D center for animal feed production systems. The focus here is on process solutions and complete plants for processing livestock feeds, aqua feeds, and pet foods. 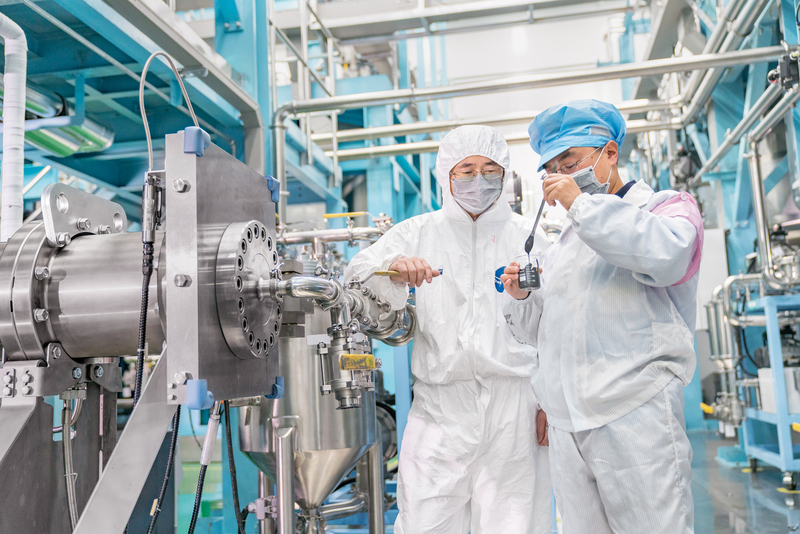 In terms of manufacturing capacity, Changzhou is one of the three largest production sites that Bühler operates. The efforts announced in the past year for updating the Swiss locations are on track. The goal of this project, which is projected to be completed within roughly five years, is to transform Uzwil into a globally leading production site in which Industry 4.0 technologies are applied. This is to ensure the long-term competitiveness of Bühler’s Swiss sites. The first renewal phase in the production and supply chains of mass-produced parts has largely been completed. Bühler celebrated the groundbreaking of its innovation campus in Uzwil (CUBIC) in September 2017. The innovation campus is made up of two elements: the updated technology labs and the new innovation building. 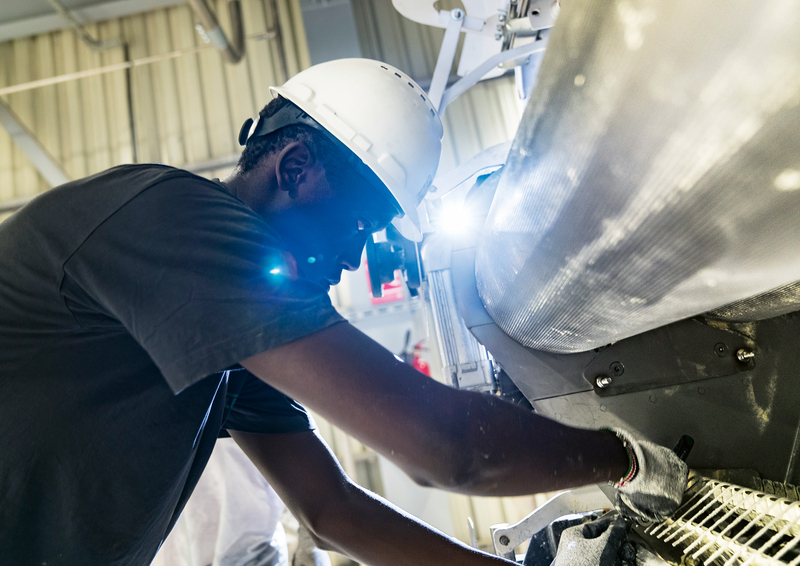 The campus is scheduled to open in the first quarter of 2019. This substantial capital investment is an expression of Bühler’s commitment to innovation, technology, and Switzerland’s standing as a manufacturing hub. 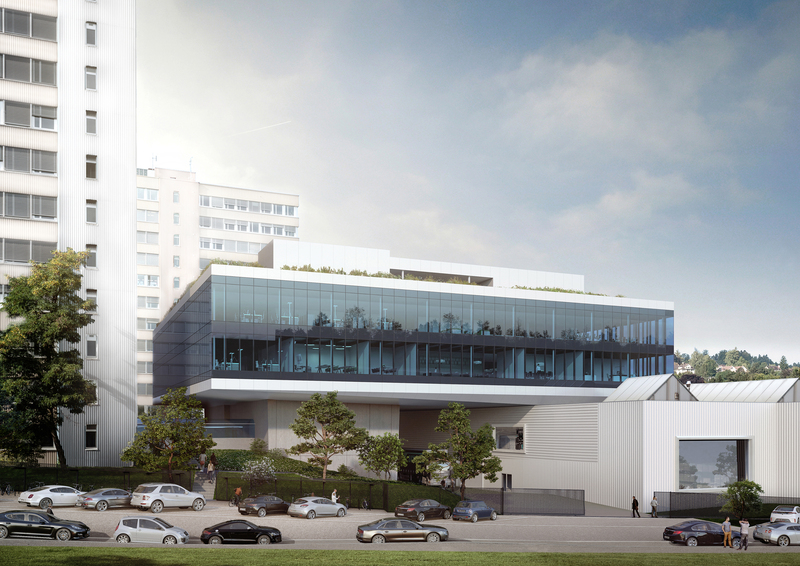 The campus will strengthen the innovation power and market leadership of Bühler for the long-term. Its purpose is to contribute to the development of innovations for a better world together with partners from industry, academia, NGOs, and start-ups. Bühler faces the future with confidence. For the current fiscal year, the Group expects to continue its present profitable growth path. “Our market foundations are sound. With our leading technologies and solutions we intend to achieve above-average performance in 2018 as well,” says Scheiber.